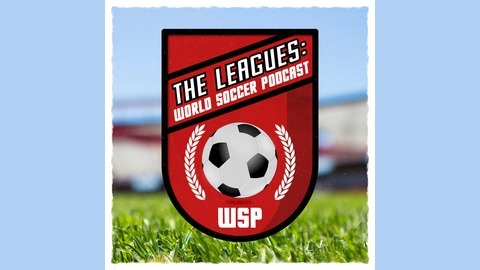 American soccer fanatic Del Shaffer covers all the major topics in the world of the beautiful game! 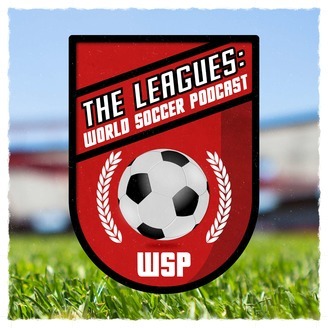 Join Del, his guests, players, coaches and pundits as they cover the World Cup, Premier League, La Liga, Bundesliga, Ligue 1, MLS, USL and the US Men's National Team! The Charleston Battery took on the Columbus Crew and the Chicago Fire played FC Cincinnati last night in Charleston, SC. It was a rainy cold night at MUSC Health Stadium last night but some great soccer was still on display. Four great goals were scored and some good young talent stepped up. 015 - Carolina Challenge Cup Begins! 014 - ATL UTD vs NYCFC - I'm GOING!